At this procurement transaction a short delivery time is important as well as quality and price. 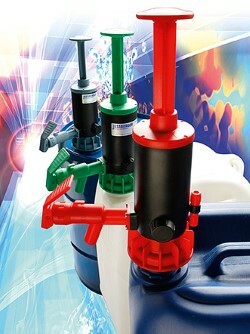 Due to our good contacts in pump business we can deliver original spare parts from a lot of reputable manufacturers. If you prefer we can deliver also alternatives that are nearly equivalent in quality – but they are explicitly no original parts. Stainless steel rotors, e.g. SS 316Ti, SS 304, eventually with hard chrome plating or ductile coating if necessary. Also hardened tool steel or lower alloy steels. in all popular elastomers, e.g. 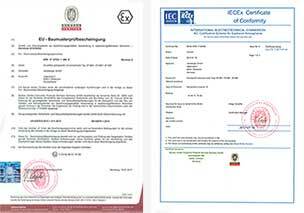 NBR (Nitrile), BR (Buna CB), NR (Natural Rubber), CSM, EPDM, FKM. Also solid stators are available, e.g. PTFE and cast iron. 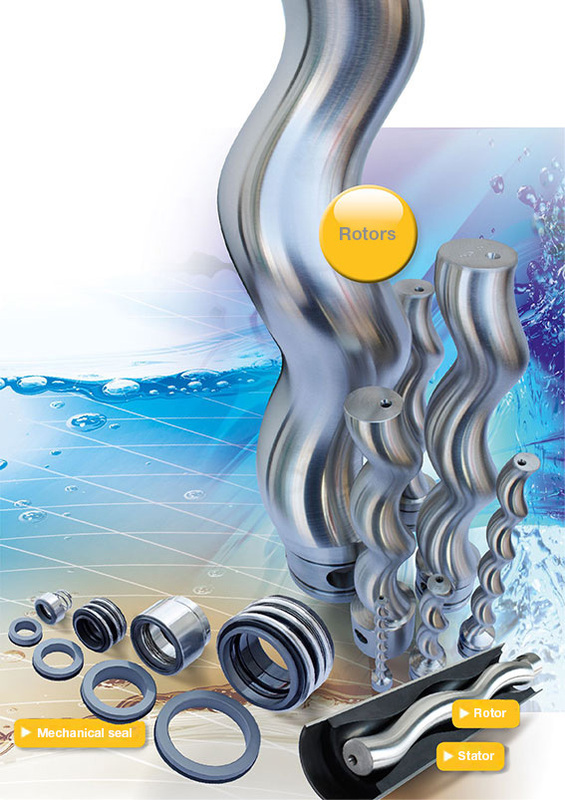 like mechanical seals, glands or O-rings. Drive shafts (with or without hard chrome plating) and coupling rods, as well as other turning work pieces for pumps in various materials.